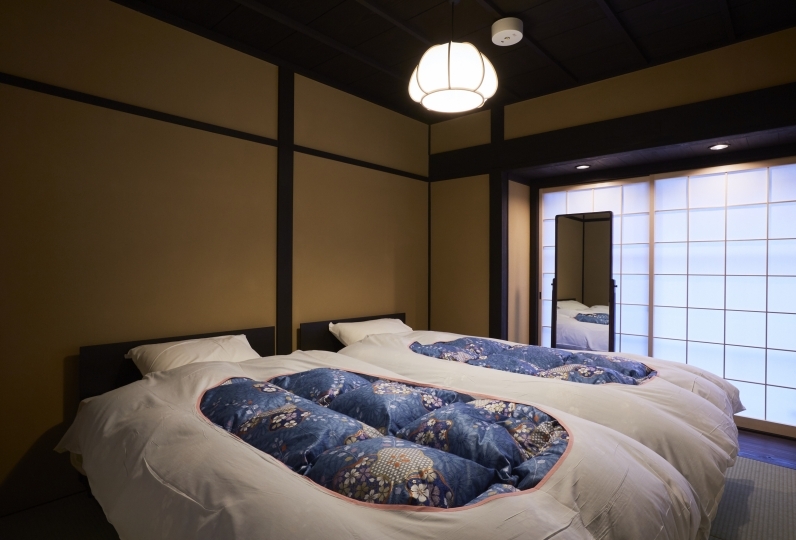 Hotel Kuu Kyoto is a designer hotel that stands right in front of Higashi Honganji's Founder's Hall. 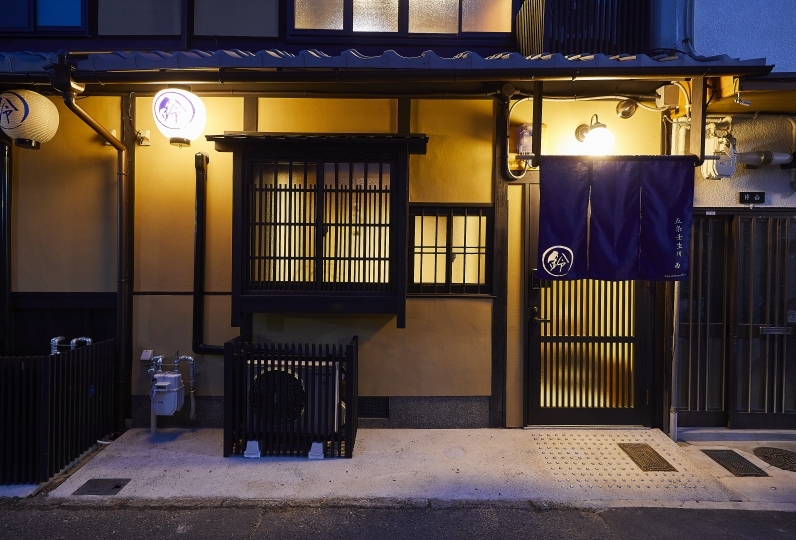 With just a 7-minute walk from Kyoto Station, it's location is second to none. 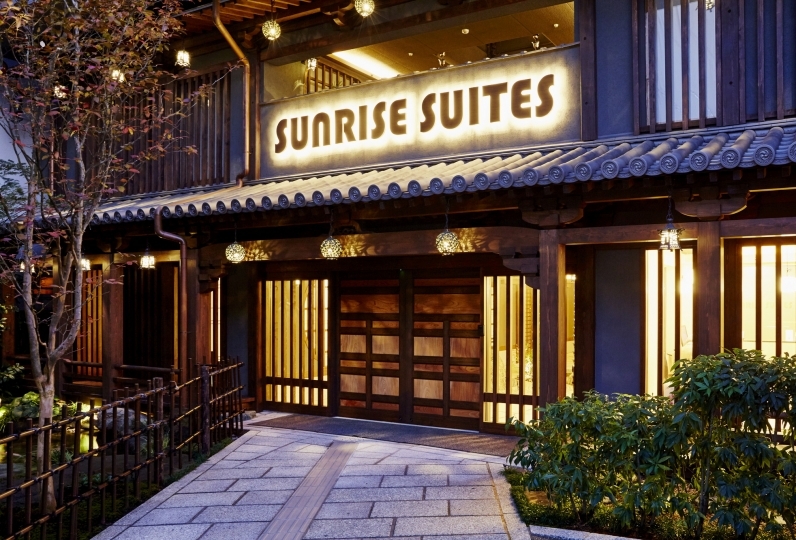 The hotel has a modern Japanese atmosphere that combines the traditions of Kyoto with a stylish design. 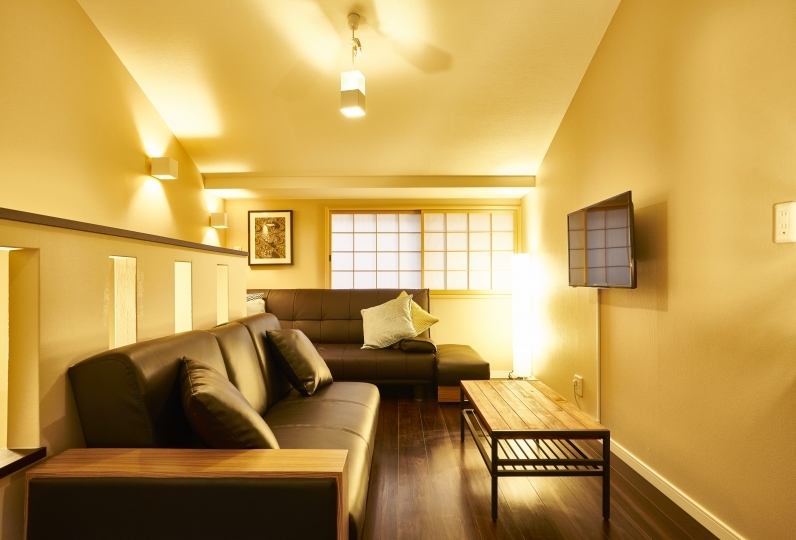 Enjoy a pleasant stay in a relaxing space. The open-air bath in the public bathing area is made with volcanic rock from Mt. Fuji, while the small type bath has a scent of cypress. 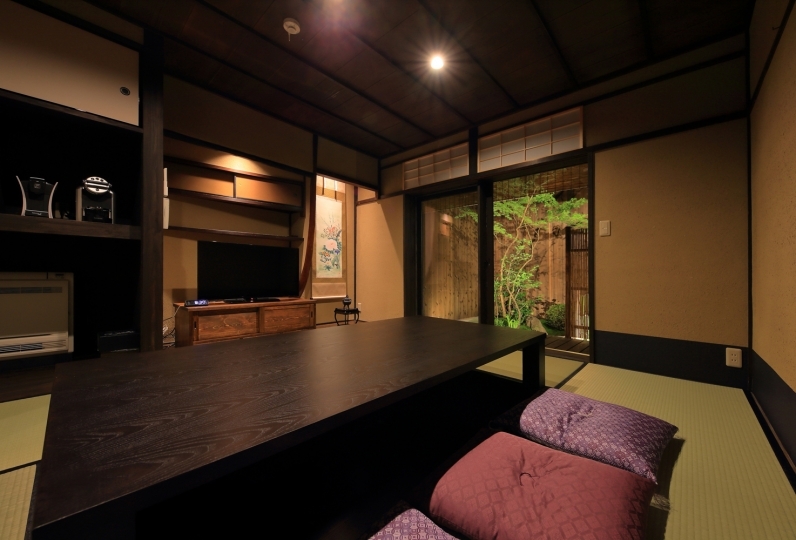 Hotel Kuu Kyoto is perfect for both business and leisure. Not only is it convenient for sightseeing around the city, but Osaka, Kobe, and Nara are all just one train ride away. 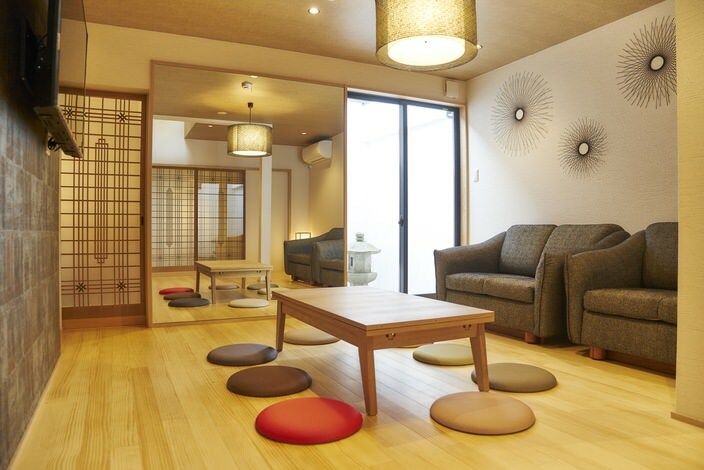 A modern Japanese lodging in Kyoto whose name is rooted in Buddhist teachings. 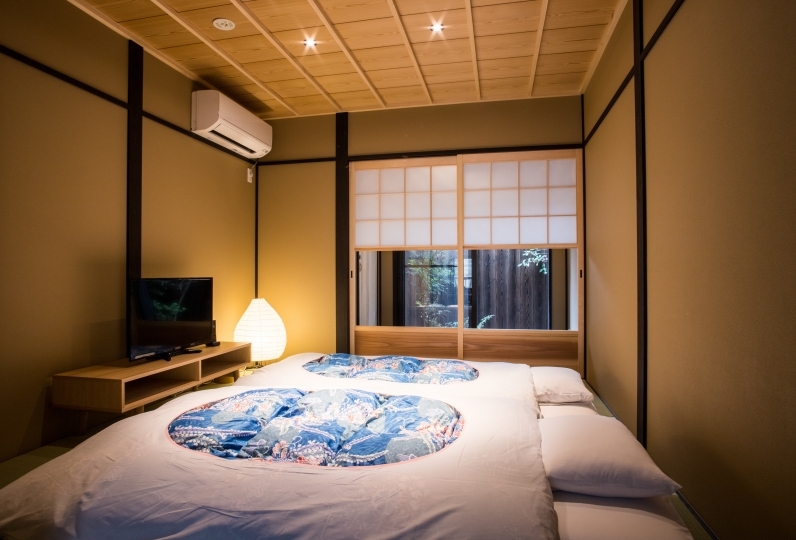 Enjoy a relaxing stay at Hotel Kuu Kyoto. Very friendly staffs help book the restaurant for dinner. I used it with my mother and son on April 14-15. The staff service was very good. The front was dim, so I thought it was a bit brighter. It smelled like incense, but it was not so intense and it was just right for me. 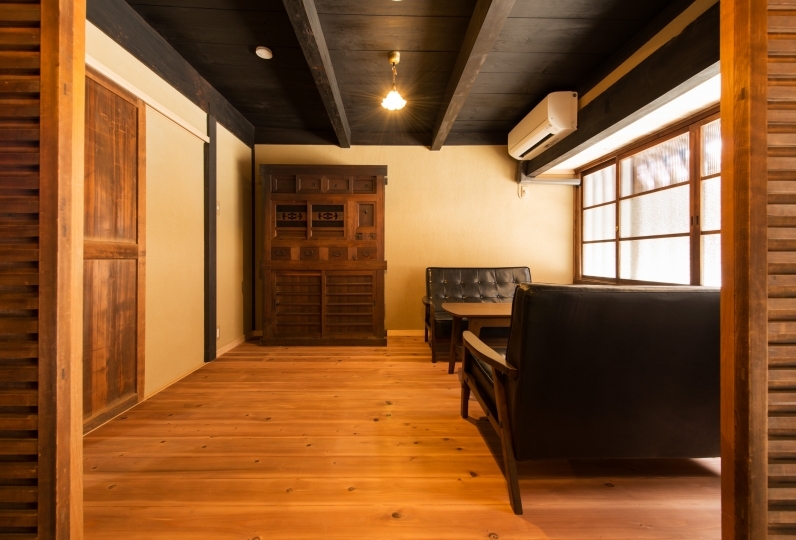 We made room in Higashi Honganji view room. It was a great location. The room is also very nice. The location is also good from the station. And the breakfast was very delicious! It may be number 1 while staying until now. I would like to use it again. The reception was very good and the rooms were nice with a modern Japanese feel. Security is all right, such as the entrance to the room entering the room and the woman bath, I was able to stay in peace. 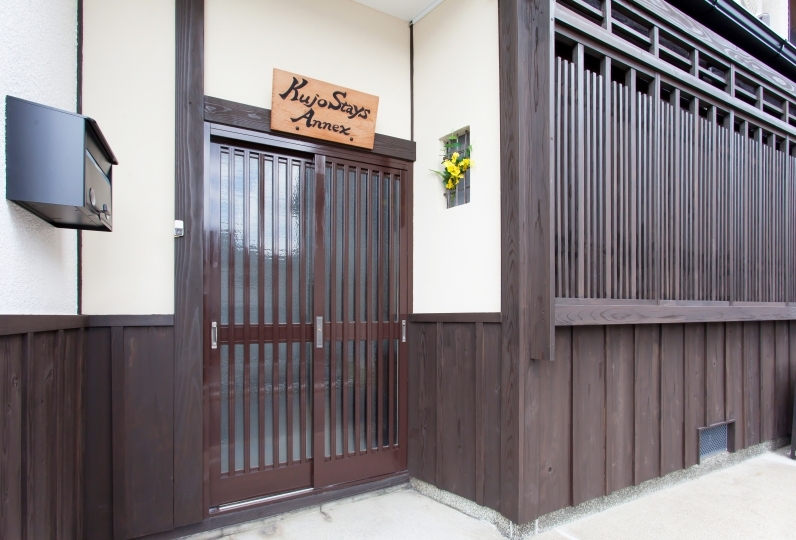 A wide range of Japanese menu carefully selected by the head chef, along with Western dishes. Kyoto tapas and course menu created by the head chef who has extensive experience in both Japanese and Western cuisines. Only high quality A4 and A5 rank Japanese Black wagyu is used. With a selection of wines from all over Japan and local sake from Kyoto and beyond, customers can enjoy a modern Japanese pairing to suit their taste. The open-air bath is made with volcanic rocks from Mt. Fuji, a symbol of Japan. The far infrared rays emitted from the volcanic rocks heat your body from the core and improve your metabolism. Additionally, the body goes through detox by sweating, while your skin enjoys the beautifying effect of the negative ions. The perfect way to unwind at the end of a long day. *The Public bathing area and small type bath are segregated by gender. They are swapped around each morning, so guests can enjoy both baths during their stay. Payment required in advance. Please pay at the front desk when you are checking in. There is no car park at the hotel. Please use a paid parking facility in the neighboring area if travelling by car. 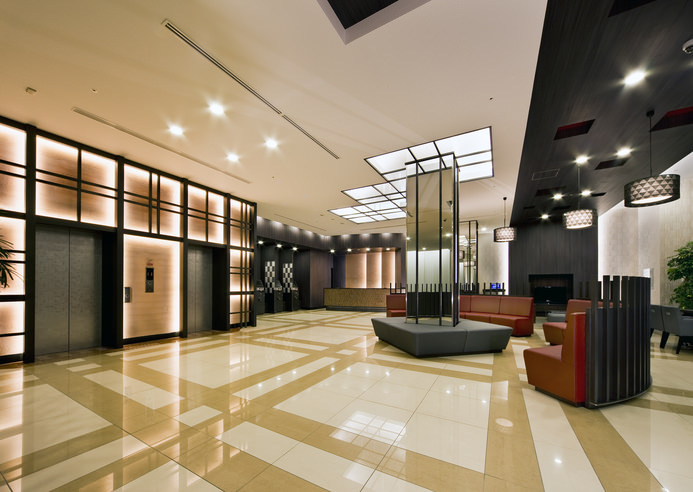 *Group booking of more than 10 rooms or over 15 guests cannot be made. Additionally, if any reservations are deemed by the hotel to be a group booking, they may contact the guest directly by phone. If the hotel is unable to make contact with the person who made the reservation, the reservation will be cancelled by the hotel. Around a 5-minute walk from Gojo Station on Kyoto Municipal Subway Karasuma Line. 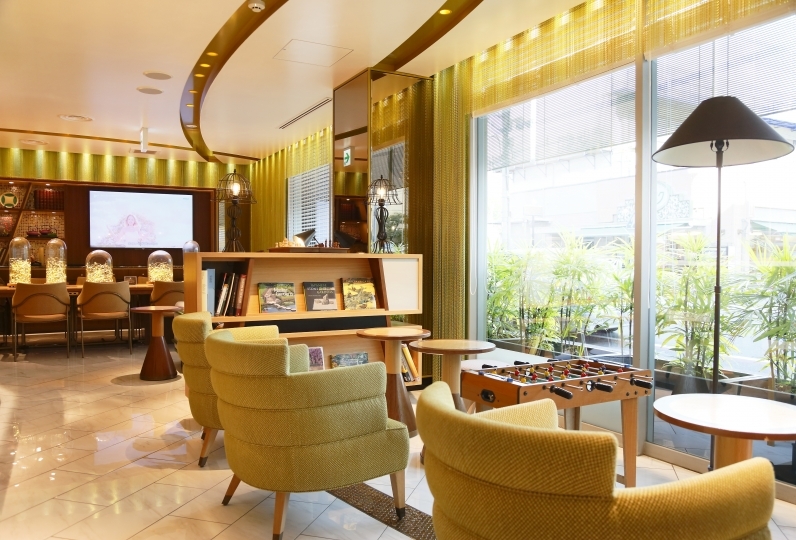 Take the Central Exit of JR Kyoto Station and walk north on Karasuma Street for 7 minutes. 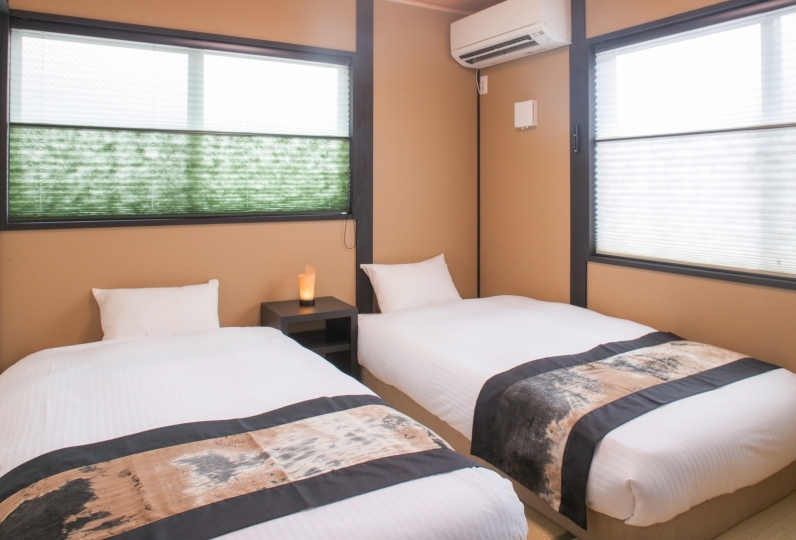 The hotel is located right in front of Higashi Hoganji.